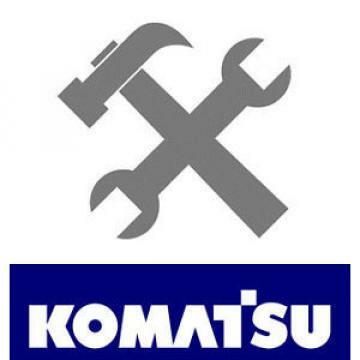 You are bidding on a NEW KOMATSU PC120-6 Parts Manual. Komatsu publication # PEPB008205 Book is over 500 pages.. This version is on 8 1/2 x 11 inch paper. Most machine owners consider this their "parts catalog". It gives you Diagrams, Pictoral and Alphabetical Indexes. This Catalog is over 500 pages and contains all the information you need about your machine with item numbers and descriptions included. If you are intersted please email us for the Table of Contents. SHIPPING IS $12.50 in the 50 states via Priority Mail (US POSTAL SERVICE 2-3 days). Tracking # provided upon shipment. Other locations/countries by quote.